Tonight and tomorrow night at TheatreNOW the play “We’re Just Like You, Only Prettier” will be performed. TheatreNOW is Wilmington’s premier dinner theater that presents award winning dinner and children’s productions. The play is based on the book We’re Just Like You, Only Prettier by Celia Rivenbark and adapted and directed by Zach Hanner. Rivenbark is known for her witty, humorous books that take place in the South. The show starts at 7:00pm and tickets vary from $37, which includes dinner, to $17 for mezzanine tickets. To purchase tickets visit their website http://www.theatrewilmington.com/index.html. When you’re at Wrightsville Beach you know you’re in good hands with the lifeguards, who have now placed 1st in the regional competition for the fourth straight year in a row. The Wrightsville Beach Ocean Rescue competed in the United States Lifesaving Association South Atlantic Competition in Folly Beach, South Carolina 2 weeks ago. In addition to winning overall first the team also won individual honors including a beach relay, landline, ironwoman, woman’s surf ski, woman’s paddleboard, run swum run, and beach flags. The success of the Wrightsville Beach lifeguards shows how competent and prepared they are to save lives. Just last Thursday the lifeguards made more than two-dozen rescues in the choppy ocean conditions. When you’re at Wrightsville Beach the best lifeguards in the Southeast are watching out for your safety. 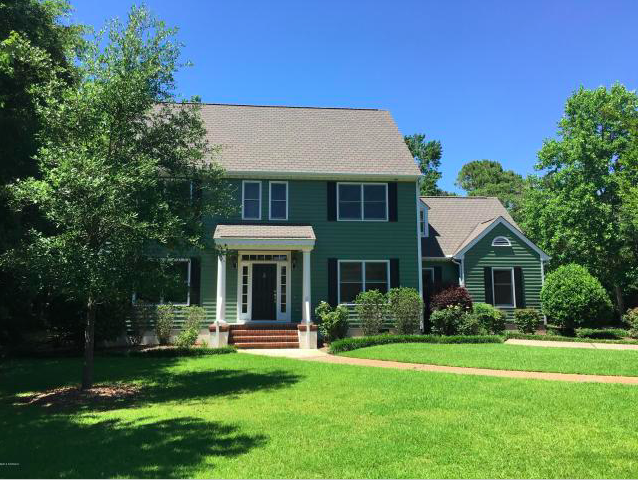 Welcome to this charming southern classic colonial 4 bedroom, 3.5 bath, family home; centrally located in the heart of Landfall. This wonderful home offers fresh paint, new carpet, and beautiful hardwood floors. This home boasts high ceilings and crown moldings with a light and bright open kitchen/family room. 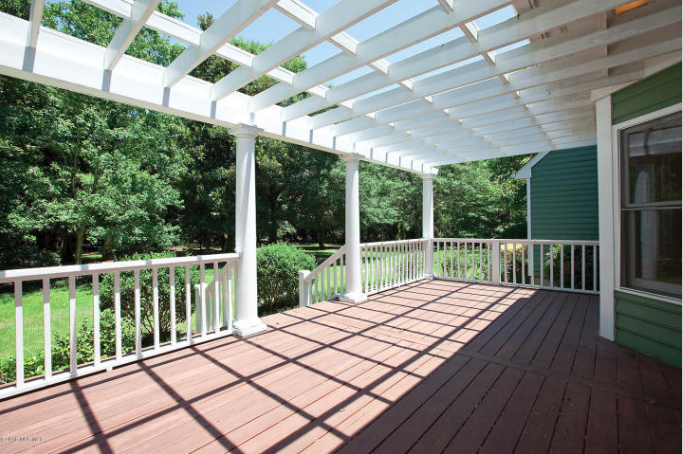 The backyard offers gracious privacy with lovely hardwoods, a beautiful deck, and a pergola for relaxing or entertaining. 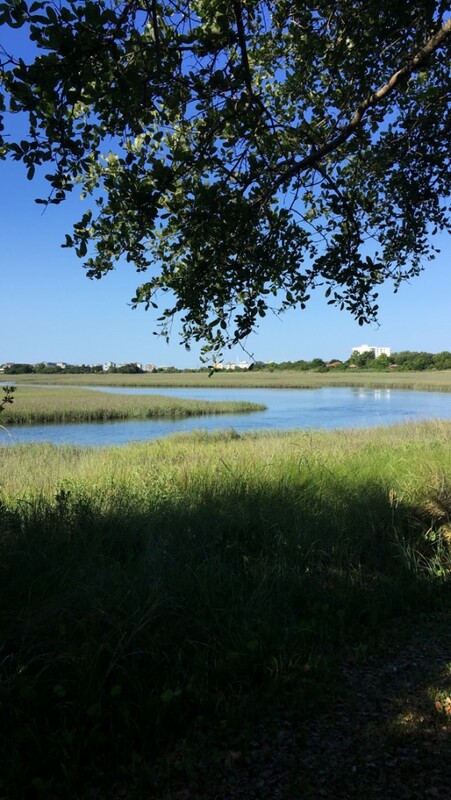 From this cozy private cul de sac setting you can walk to beautiful Landfall Lake. This home would love a new family! All summer at Wrightsville Beach Park is the WECT Sounds of Summer Concert Series. Happening on Thursday nights, this free event always draws a great crowd. This Thursday’s band is Machine Gun, a local band with a large following. The concert starts at 6:30pm and lasts until 8:00pm. Attendees often bring food and make a picnic out of the event as well. There are only 3 concerts left at the park this summer so on Thursday come enjoy the gorgeous summer weather and a free outdoor concert! 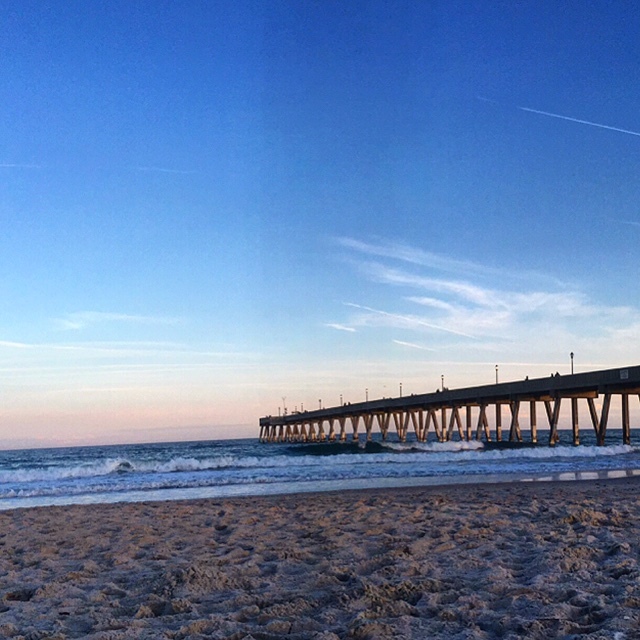 This weekend it’s Wrightsville Beach’s 11th Annual O’Neill/Sweetwater Pro-Am Surf Contest. The contest is one of the largest surfing competitions on the East Coast, attracting surfers from all over the world. The contest starts Friday with the finals ending on Sunday. Heats start at 8:00am all weekend and last until 6:00pm and take place on Birmingham Street. The winner of the pro competition wins $15,000, which makes for thrilling final. In addition to the surf contest there is also a music and art festival Saturday night at 4:00pm at the Wrightsville Beach Park. The pro-am is always exciting and attracts a large crowd. Come out and watch some of the best East Coast surfing on a gorgeous beach which supporting your local surf shop! Wilmington is known as Hollywood on the East Coast, with over 400 movies, TV shows, and commercials having been filmed here in the past 30 years. This year at the Cape Fear Museum there is an exhibit that highlights the area’s contribution to the film industry. The exhibit called Starring Cape Fear takes guests through the cinema history of the area starting with the 1980’s. The history of how North Carolina’s film incentives brought business to the area and how Dino DeLaurentiis tried to create the largest sound stage lot east of California are featured in the exhibit. Additionally there are production artifacts from Firestarter, Teenage Mutant Ninja Turtles, Dawson’s Creek, One Tree Hill, Tammy, Blue Velvet, Iron Man 3, and Eastbound & Down. Starring Cape Fear is also interactive with a game designed to test knowledge of past television programs and movies and a game that add sound to movie clips. 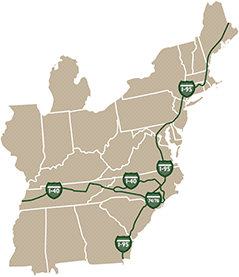 Admission to the Cape Fear Museum ranges from $5.00 to $8.00 and tickets can be bought at the museum located on Market Street. This week from now until July 10th, 1776: the Musical will be performed at Thalian Hall every night. Opera House Theatre Company is the group who puts on the musical, which starts at 8:00pm (3:00pm on Sunday). The play is about our founding fathers and how they established our country. Based on actual events, the musical features debates in Philadelphia with John Adams, Thomas Jefferson, Benjamin Franklin, and additional founding fathers as they discuss the best way to have a revolution and to gain independence. 1776: The Musical is a fun way to learn about the American Revolution, and is perfect timing taking place the week of July 4th. For tickets visit thalianhall.org. The Arts Council of Wilmington and New Hanover County is now hosting an after hours art show the fourth Friday of every month. The celebration takes place from 6:00-9:00pm in downtown Wilmington. The locations will include over 20 galleries and art spaces. Some galleries include Spectrum Spotlight, Platypus & Gnome, Pinpoint Restaurant, River to Sea Gallery, New Elements, MC Erny Gallery, The Golden Gallery, and Crescent Moon. At the openings guests will be able to attend openings, meet the artists, enjoy the company of fellow art lovers. The after hours event is free and open to the public. For more information on the event visit the Arts Council’s website artswilmington.org.